default Instance installation is successfull but unable to install a named instance? How could i make a server level report? How to rename a SQL Failover Cluster Instance when SELECT @@SERVERNAME and Cluster Manager Servername differs? 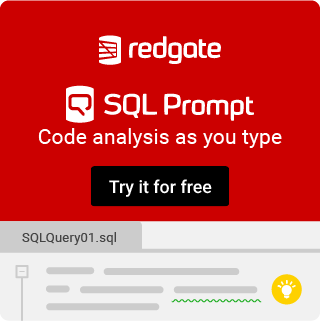 How can I change the local SQL Instance Name from \\.pipe\... ? SQL 2008 R2 Enterprise and Standard on same server?